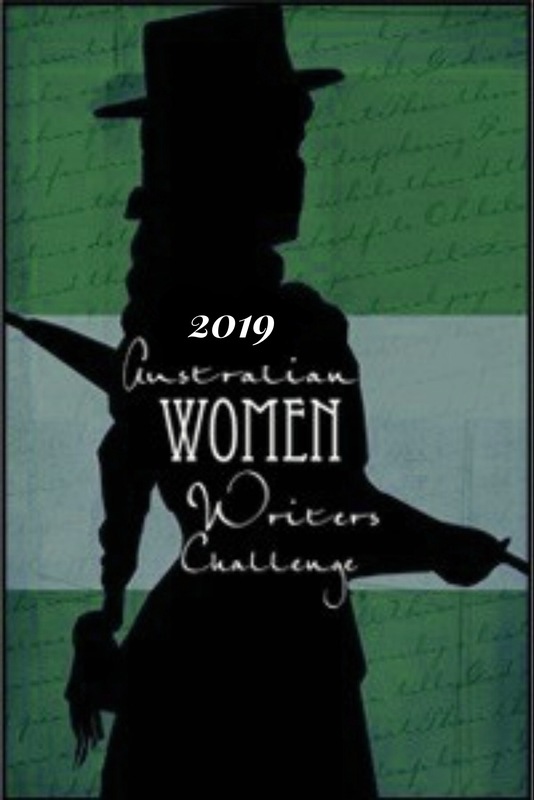 Some 15% of the 282 books reviewed over the last three months were penned by Australian women writers who are either themselves influenced by diversity, or feature characters from diverse backgrounds. 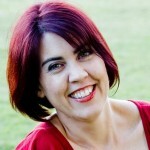 Over April we held a focus on Australian women writers with disability, with guest posts from Gaele Sobott, Amanda Tink and myself. In light of this, I wanted to mention a couple of the books reviewed which have either authors or characters with disabilities. Mears is unflinching in how she describes bodies, people and feelings and some of the things she writes about people are genuinely shocking. 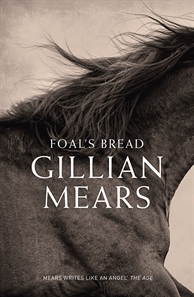 She also writes with such intense detail, its impossible not to admire her inventiveness in coming up with rich lives for her characters. 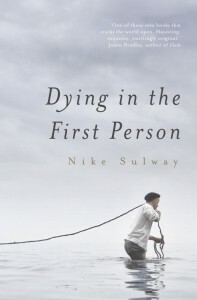 There were a number of reviews by authors who have encountered mental illness. 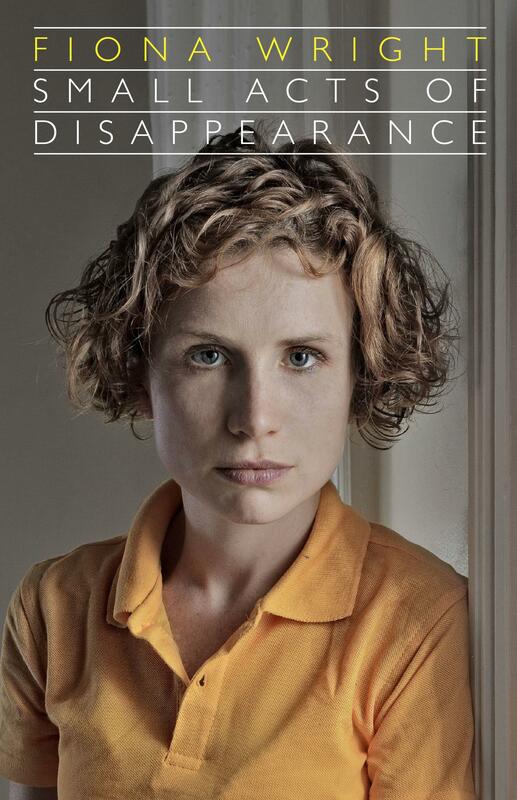 Sophie Hardcastle’s Running like China is about her experience of bipolar disorder, which she tried to manage using drugs, alcohol and self-harm. Reviewer Rochelle described it as ‘heart-breaking, heart-wrenching and raw’. Jess of The Never Ending Bookshelf reviewed Kylie Fornasier’s The Things I Didn’t Say, a YA novel about selective mutism. Jess found it ‘refreshing to see a YA narrative dealing with the largely taboo subject of a mental illness’. By incorporating external elements – from referring to the stomach as a ‘nerve centre’ in the body to exploring the German use of food as cultural identity, Wright deftly steers the collection away from the ‘misery memoir’ or ‘sick-lit’ zone. However, as potentially stand-alone essays, key concepts must be repeatedly established, which can make the language seem repetitive and can read as a tiny, tiny bit self-obsessed. Angela of Welcome to My Library commented that the writing is ‘powerful … but not overbearing or bossy, in fact there is a resigned sadness that permeates much of it’. 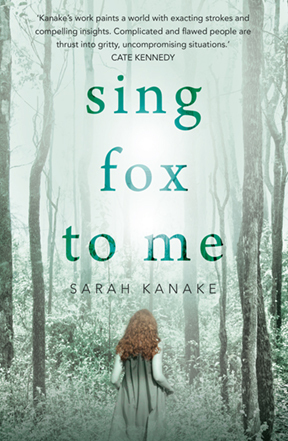 Sarah Kanake’s Sing Fox to Me, which features a character with Down syndrome, was reviewed in detail by Sue of Whispering Gums. 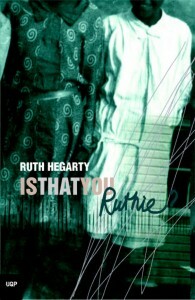 Although, she writes, ‘I wouldn’t blame you if you were starting to think this is all laid on a bit thick – gothic setting, a hermitic old man, a ghost, a missing girl, unhappy twins, a Down syndrome boy and a deaf girl, a pregnant woman and an indigenous man’ she found that ‘while my mind (my rational self) was questioning this, my heart (my emotional self) was becoming more and more engaged.’ Intriguing! This work, which draws upon Kanake’s experience of her brother’s Down syndrome, was also reviewed by Jennifer of GoodReads, who was left questioning ‘What is real, and what is not?’. 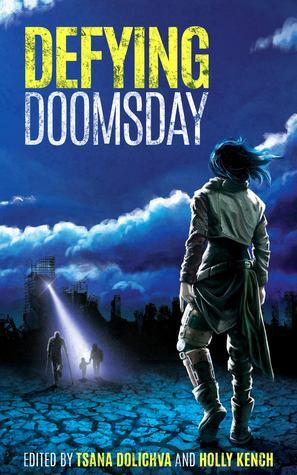 the diversity of disabilities mirrored the diversity of apocalypses. There were characters who were blind or deaf. Some were missing limbs or had Crohn’s disease or were on the autism spectrum. Whatever the case, the characters were always more than their disability and were shown as fully realised people. A book like this deserves a wide readership! As is often the case, the largest number of books reviewed were those by women writers of migrant heritage (with 12 reviews). These included Diane Armstrong (Winter Journey was reviewed by Carolyn at GoodReads); Sarah Ayoub (The Yearbook Committee was reviewed by Monique of WriteNote Reviews and Amy of Lost in a Good Book); Inez Baranay (Ghosts Like Us reviewed by Isobel of the Newtown Review of Books); Eileen Chong (Painting Red Orchids reviewed by Jon Shaw); Maxine Beneba Clarke (Foreign Soil reviewed by Nalini of DarkMatterZine); Anna Rosner Blay (Sister, Sister reviewed by Sue of Whispering Gums) and Manijeh Saatchi’s (Manijeh: Not Only a Change of Name reviewed by Yvonne of Stumbling Through the Past). There is much to ponder on; particularly provocative are hints about the erasure of women’s identity and writing, as well as the complexities of writing from an “other” gendered position. While much of the story’s focus is on language, its subjects are life, love and the secrets and inadequacies that keep us, as individuals, apart from our loved ones. 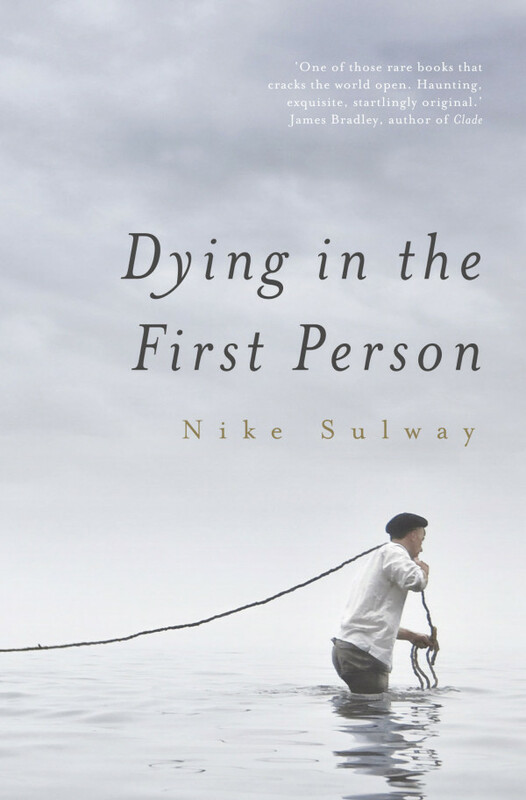 The story is about human faults, failings and frailties; it’s also about hope. Other lesbian/queer writers who were reviewed include poets Dorothy Porter (reviewed by Orange Pekoe Reviews) and Pam Brown (reviewed by Jon Shaw), and C.S.Pacat, whose Captive Prince was reviewed by Jennifer of GoodReads and Emily of A Keyboard and an Open Mind. From July 3rd to 10th is NAIDOC week, a celebration of the achievements and culture of Aboriginal and Torres Strait Islanders. We encourage all our readers to pick up books by Australian Indigenous women writers, and you can also head to ANZLitLovers LitBlog, where you can sign up to share suggestions and post reviews of books by Indigenous writers. Over the last few months, we’ve had a handful of reviews of Indigenous women writers. 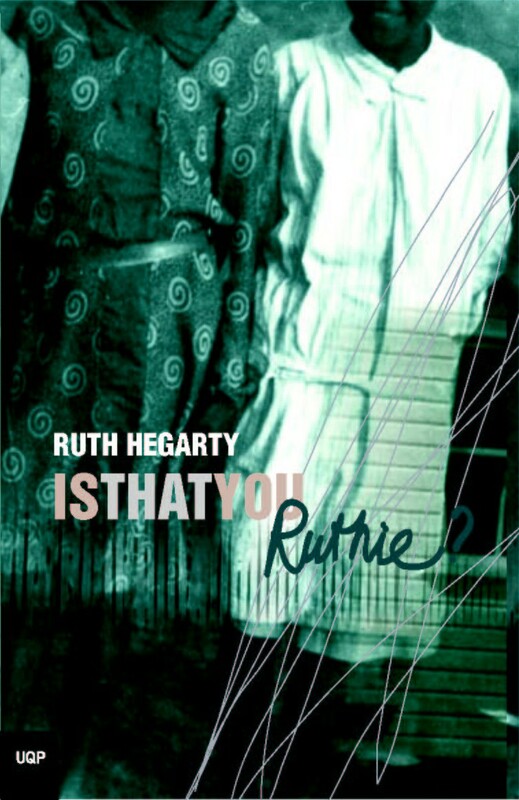 Is That You, Ruthie?, by Ruth Hegarty, was reviewed by Julie and Jennifer of GoodReads. Jennifer found this story of Ruth, who was removed from her family and institutionalized at Cherbourg, an ‘uncomfortable memoir to read’ and acknowledged the importance of remembering the past, rather than forgetting it. Shannon of Giraffe Days reviewed the final book in Ambelin Kwamullina’s The Tribe trilogy. She describes The Foretelling of Georgie Spider as ‘the compelling story of human determinism, love and courage, trust and an appreciation for life in all its forms’ and was upset that the trilogy had finished – always the sign of a good writer! And as part of National Reconciliation Week at the beginning of June, Yvonne from Stumbling Through the Past penned her thoughts on Pictures from my Memory. This is the story of Lizzie Marrkilyi Ellis, a smart and determined Ngaatjatjarra woman who loves language and her role as an interpreter. 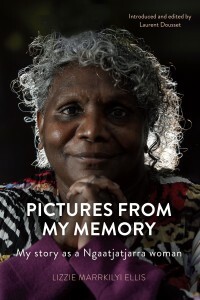 Yvonne hit the nail on the head when she wrote ‘Reading memoirs by indigenous authors is one way to shape our mindset and to recognise the humanity and the achievements of the first Australians’. It is also worth highlighting scholar Maria Nugent’s Botany Bay: Where Histories Meet, which was reviewed by Jennifer of GoodReads. Nugent is a fantastic scholar who works in the Australia Centre for Indigenous History at the Australian National University. In this book, as Jennifer writes, she ‘has drawn on oral histories and memories and on the landscape to present this account of Botany Bay and its symbolism’. These memories are from both Indigenous and white people and show how a place can hold significance in a number of ways. I’m looking forward to reading more of your reviews from Indigenous women writers like these ones! While we tend to highlight writing by Indigenous women in July, we welcome your thoughts all throughout the year. Thank you for this round up Jessica, and for the link. Sing fox to me is an intriguing book. 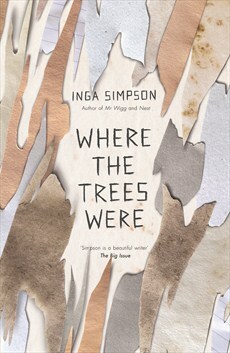 Of the books you’ve listed here I’m particularly interested in the indigenous ones, and Inga Simpson. I love the cover of her latest book for a start! !